The MWC 2018 event kick starts today and the first day starts with Sony’s keynote event. So, finally, after a lot of rumors and leaks, the Japanese smartphone maker has unveiled its latest flagship phones called the Sony Xperia XZ2 and the Xperia XZ2 Compact at the event, revealing revamped designs and high-end specifications. Sony, as expected, launched two smartphones at MWC 2018 – the Xperia XZ2, and Xperia XZ2 Compact. These new Xperia smartphones come with a major change in Sony’s traditional design language. Both the Xperia XZ2 series phones are sporting 18:9 HDR displays. Moreover, as expected these two smartphones will be powered by Qualcomm’s latest Snapdragon 845 chipsets and will also feature a dual camera setup. The Sony Xperia XZ2 comes with a 5.7-inch Full HD+ 18:9 IPS LCD display protected by Corning Gorilla Glass 5. 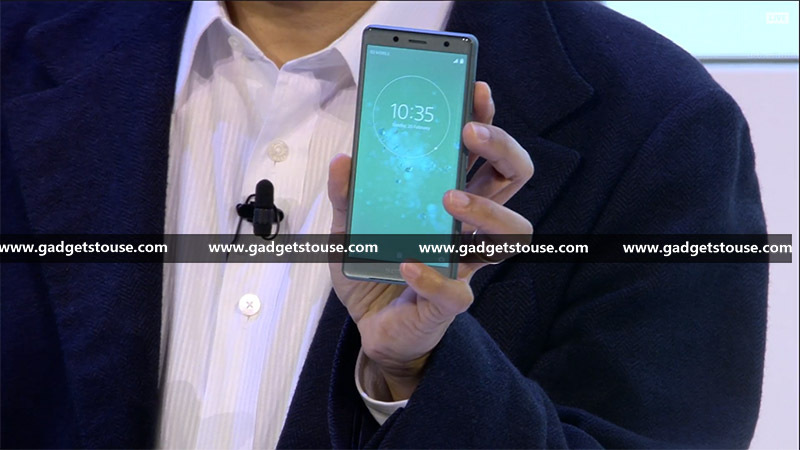 The Xperia XZ2 Compact, on the other hand, features a smaller 5-inch Full HD+ LCD display with 18:9 aspect ratio and Gorilla Glass protection as well. As mentioned, both the phones are powered by Snapdragon 845 chipset coupled with 4GB of RAM and 64GB internal storage. Software-wise, the phone runs the latest Android Oreo 8.0, with Sony’s custom UI on top. Camera wise, both the Xperia XZ2 and the XZ2 Compact come with a 19MP camera with an f/2.0 aperture, Exmor RS sensor, 5-axis stabilisation, support for 4K HDR and super-slow-motion 960fps capture in Full HD resolution. On the front, both the phones feature a 5MP super wide angle camera with an f/2.2 aperture. Other noteworthy features of the new XZ2 series phones include a fingerprint sensor, stereo speaker with S-Force front surround sound for an enhanced audio experience, LDAC support and a new Dynamic Vibration System that converts sound waves into vibrations to enhance your media experience. Unfortunately, both the XZ2 series phones miss out on the 3.5mm headphone jack – instead, you will have to use the USB Type C port with your headphones. The regular Xperia XZ2 is powered by a 3,180mAh battery with wireless charging capabilities. However, the Xperia XZ2 Compact comes with a slightly smaller 2,870mAh battery. Both the phones come with Qnovo Adaptive Charging technology that charges phones in a way that prolongs their life. Connectivity options on the phones include dual SIM, 4G VoLTE, dual-band Wi-Fi ac, Bluetooth 5.0, GPS, and NFC. 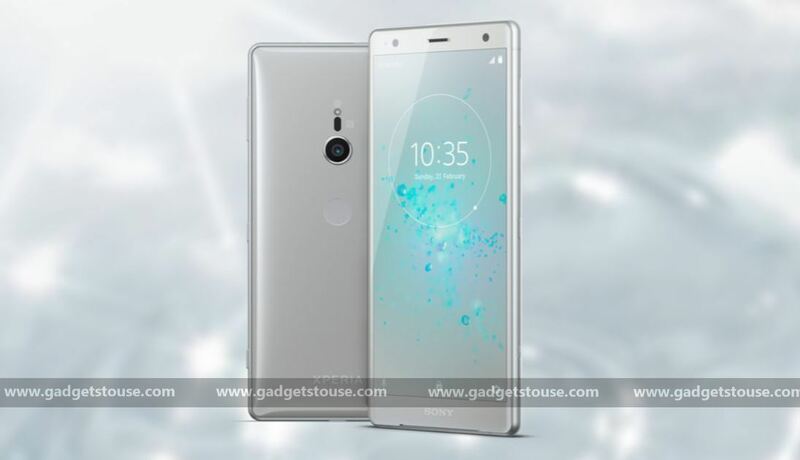 Sony Xperia XZ2 and XZ2 Compact pricing haven’t yet been revealed by the company and these phones will start shipping sometimes in March-April, 2018. The pricing and availability of Xperia XZ2 in India should be revealed soon. Stay tuned for more coverage with #GTUMWC2018.